Check out my step-by-step treat tutorials and recipes below, to make back to school extra special. Hey guys, I'm Lindsay, Recipe/DIY/Lifestyle YouTuber & Blogger from Los Angeles. 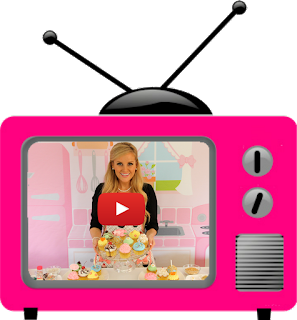 I'm so happy you're here, because this is where I'm sharing my award-winning, whimsical dessert recipes, my fave DIY tutorials to totally glam up your home on a budget, the best beauty hacks and more. I hope you find something you love! Shine on, babes! ♡L.